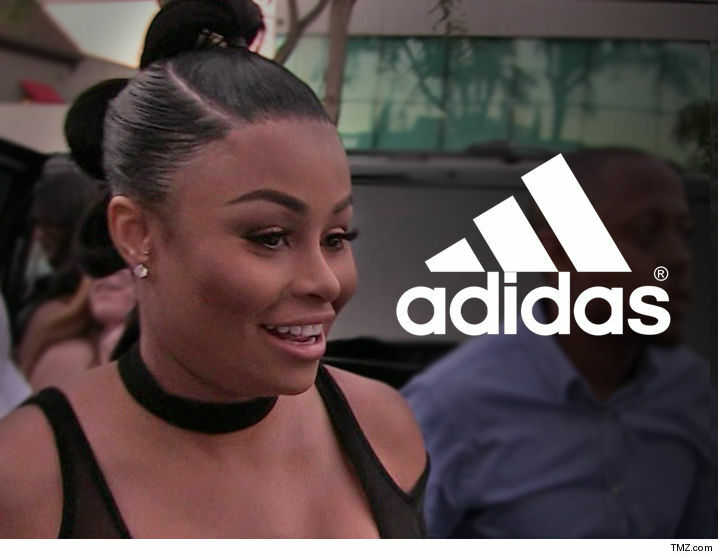 Blac Chyna is in talks with Adidas to land her own shoe deal ... but we're told if the apparel giant wants a piece of BC, they've gotta pony up a lot more than what's on the table. Sources close to Chyna claim Adidas has offered her a two-shoe contract, with an option for a third. As for the price we're told Adidas is only willing to pay $250k and Chyna feels insulted by their offer. Our sources say in addition to the shoes, Adidas wants Chyna to appear at media events and wear the athletic gear out in public. We're told her attorney, Walter Mosley, has been back and forth in negotiations and both sides think an agreement will be struck.